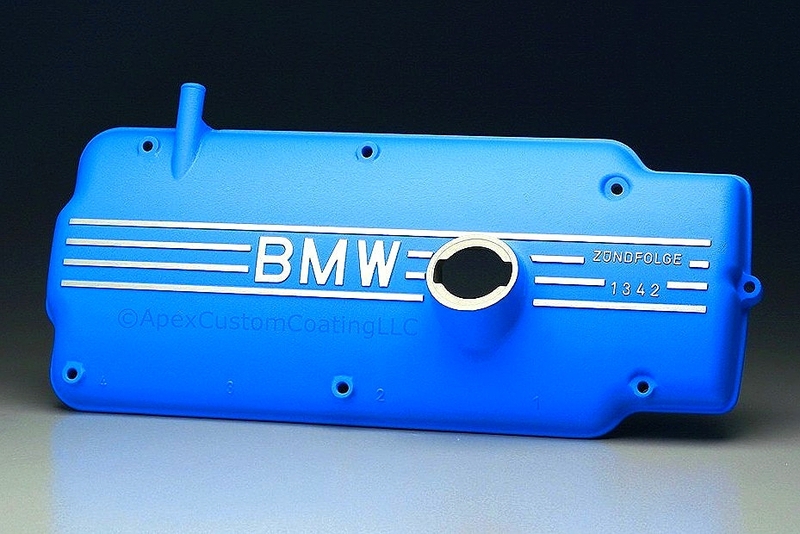 Apex Custom Coating is a custom powder coating business located in Middleton, Wisconsin, just 2 miles west of Madison. 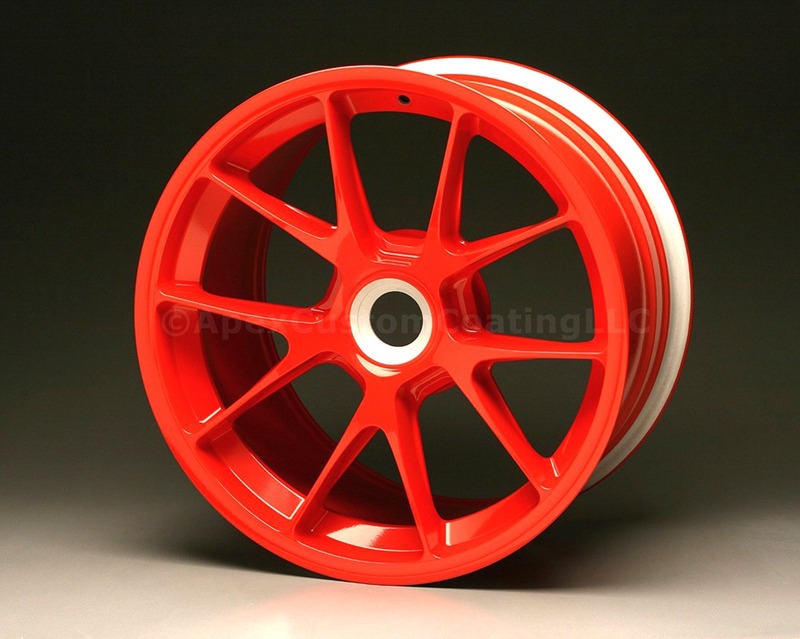 We specialize in all aspects of custom powder coating, performing chemical stripping, media blasting, metal-finishing, and powder coating in-house. 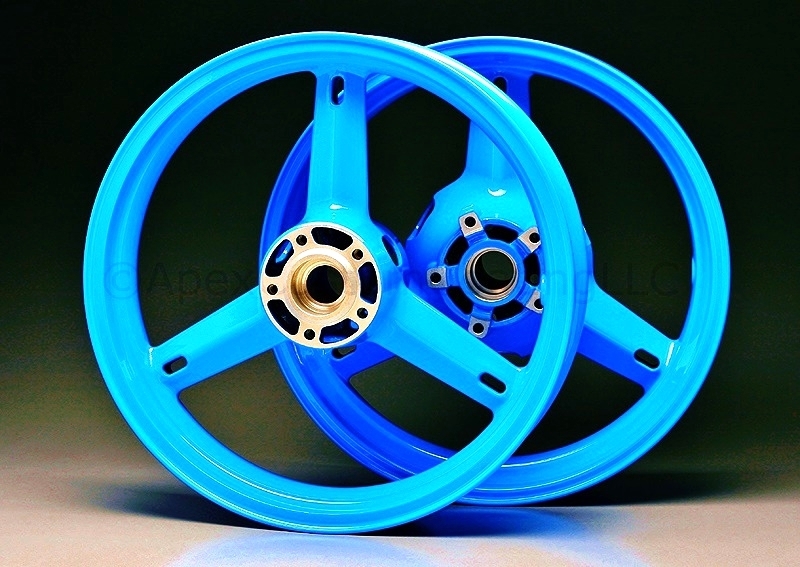 We serve a wide range of industries including automotive, motorcycle, aviation, marine, snowmobile, and cycling, as well as manufacturing and prototyping. 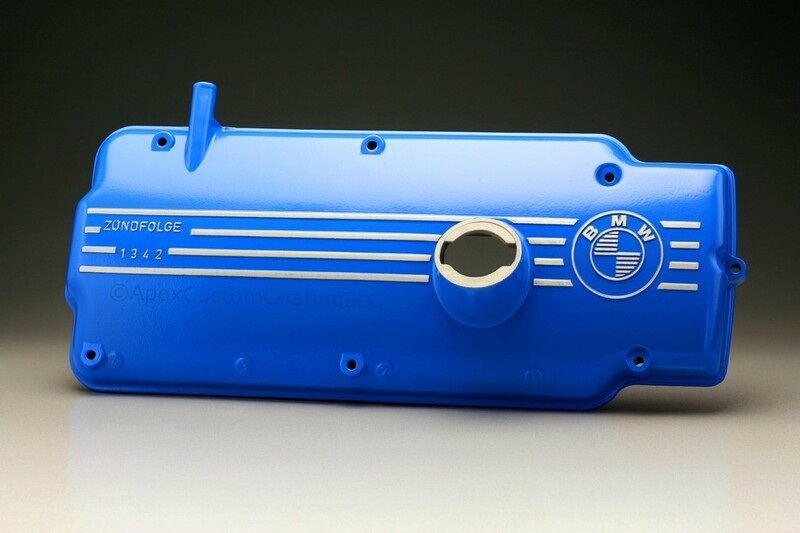 You can be confident that all aspects of the powder coating process will be done to the highest level - from metal-finishing, media blasting, and precision masking, to the use of advanced pre-treatments for corrosion protection, as well as precise coating application and curing. 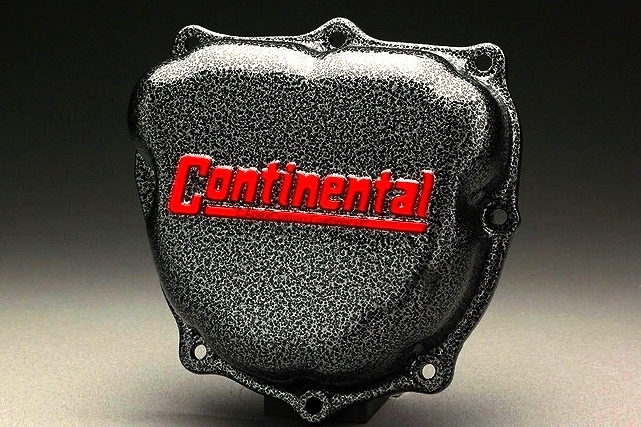 Quality is our trademark. 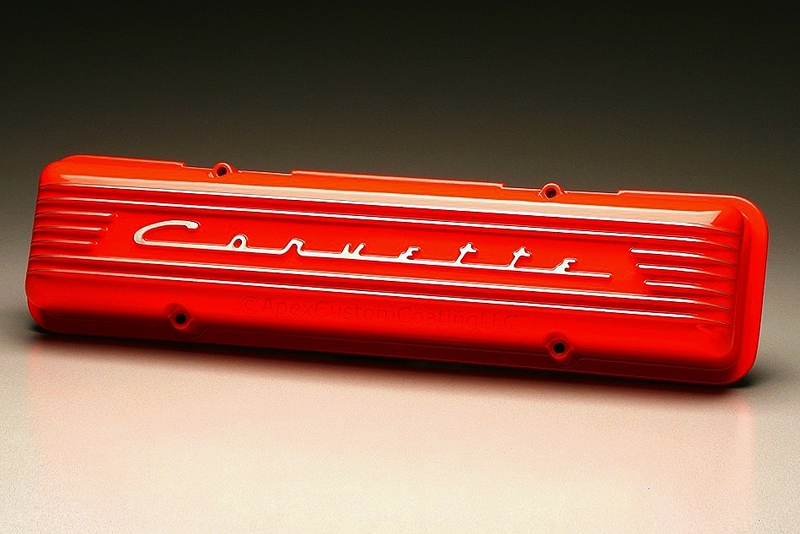 Superior craftsmanship is our focus. 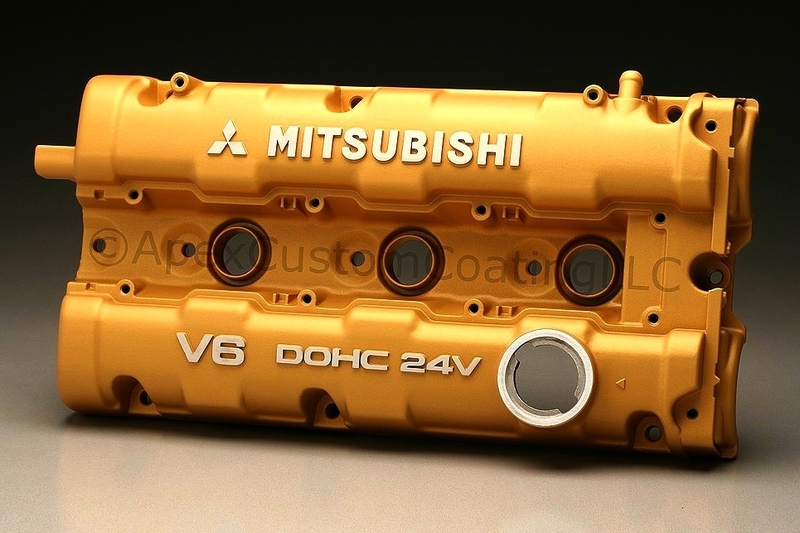 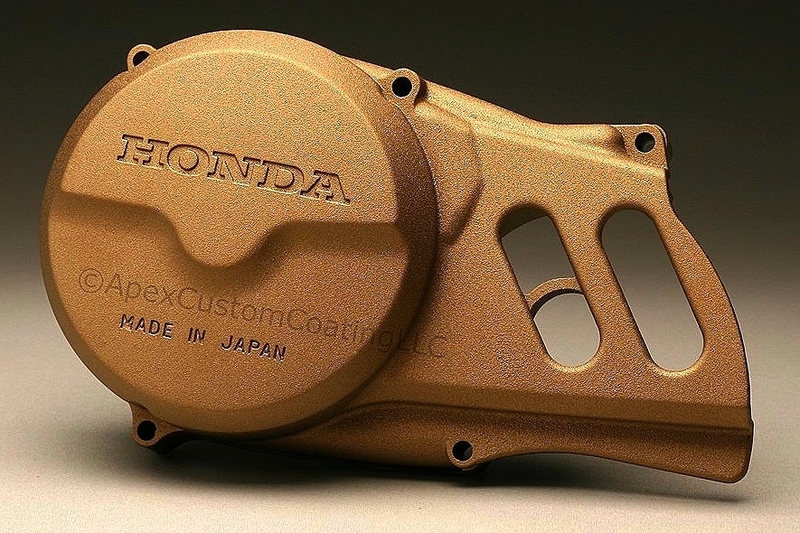 Providing the highest quality coating for your project is what we strive for. 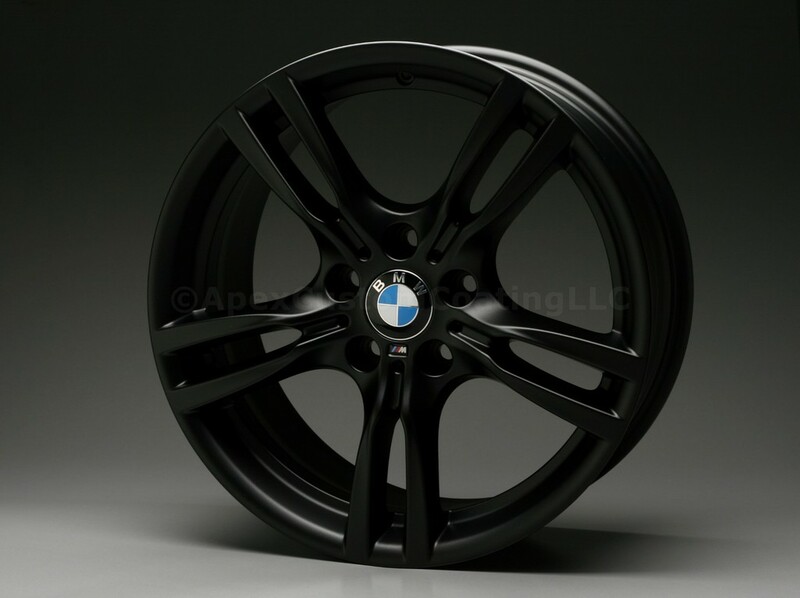 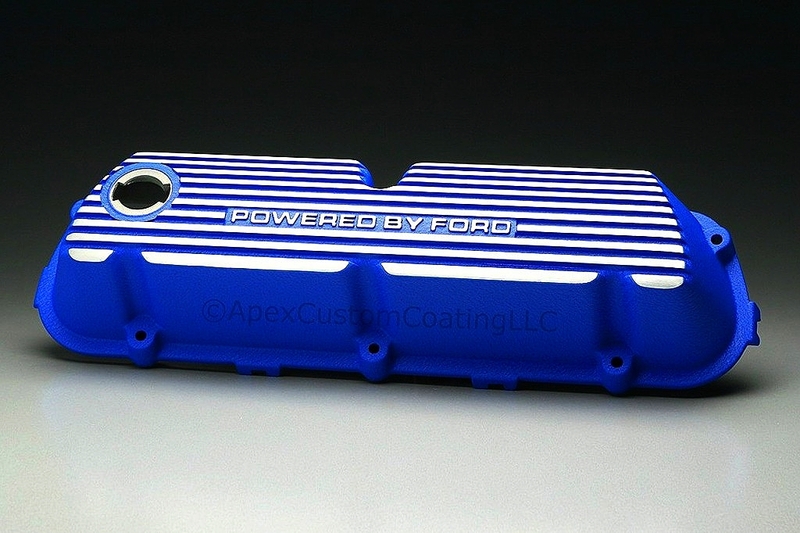 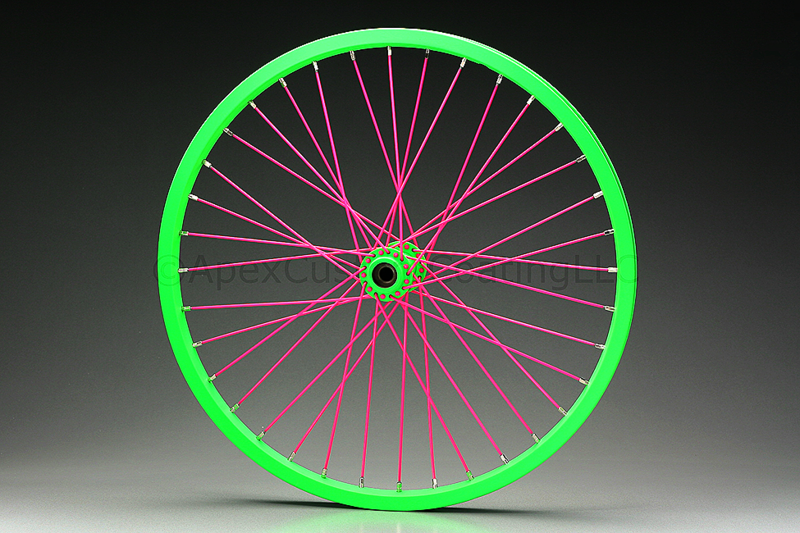 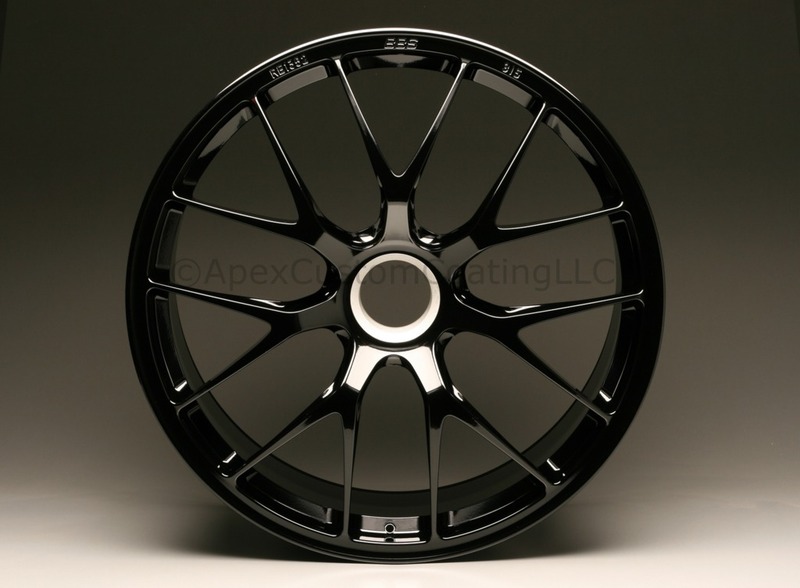 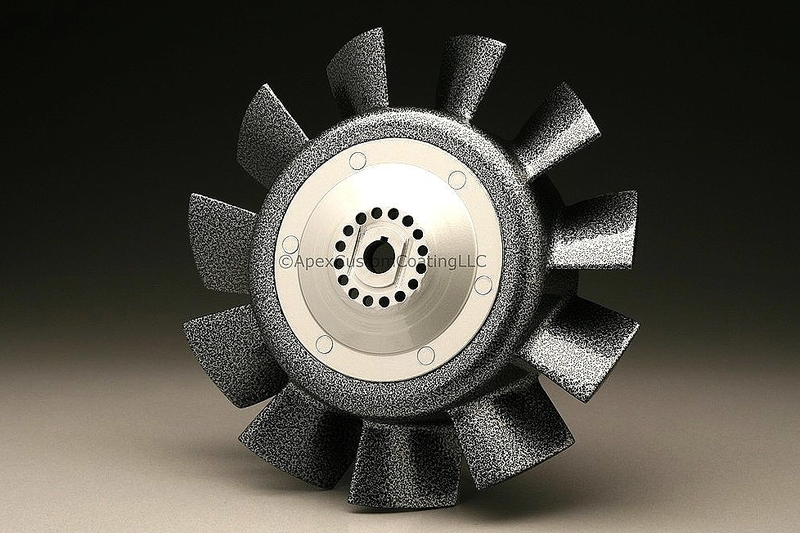 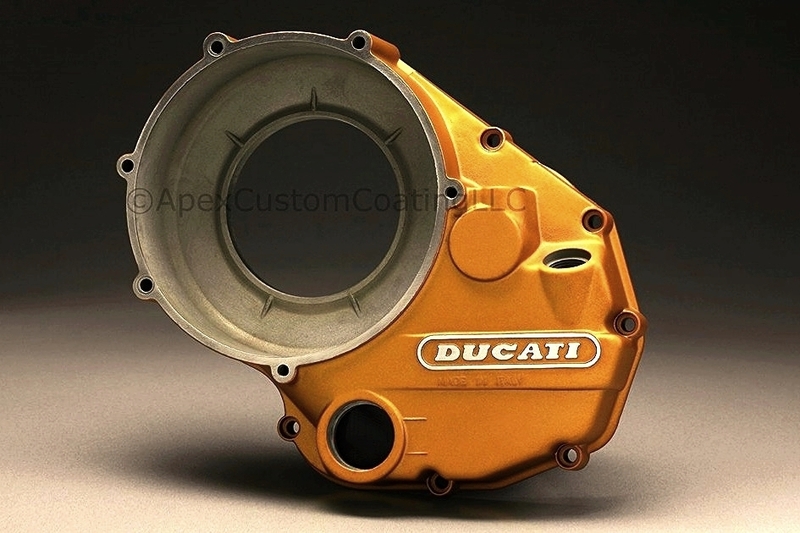 At Apex Custom Coating, we are totally committed to just one thing - providing the best custom powder coating. 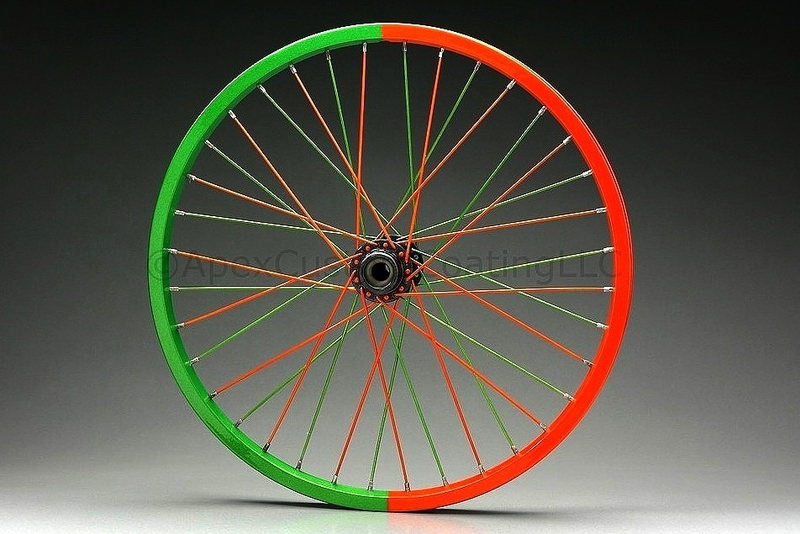 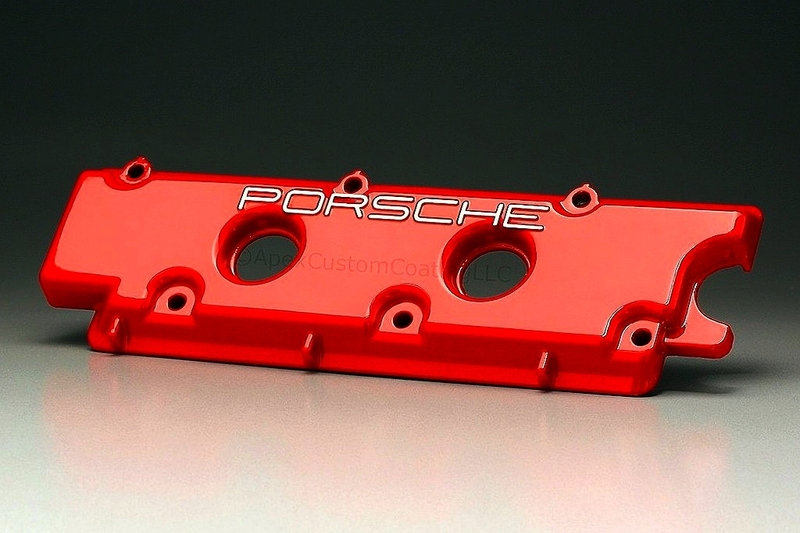 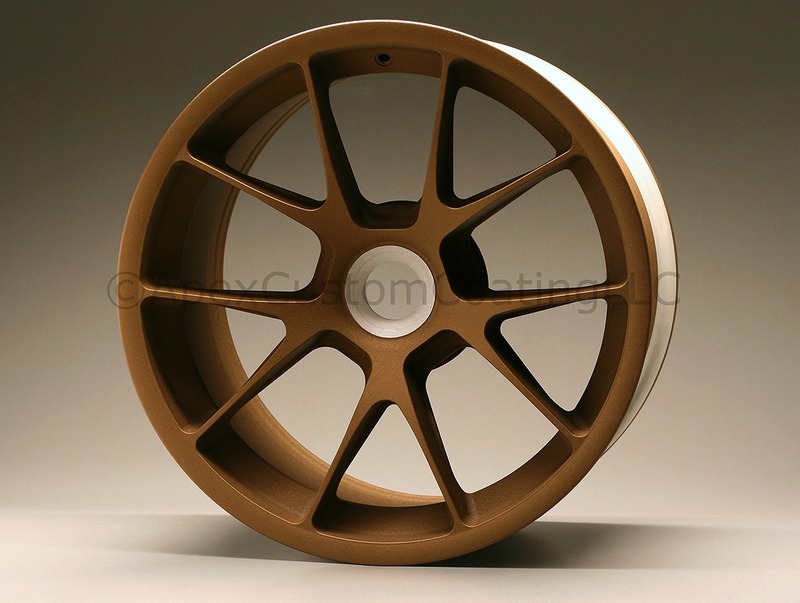 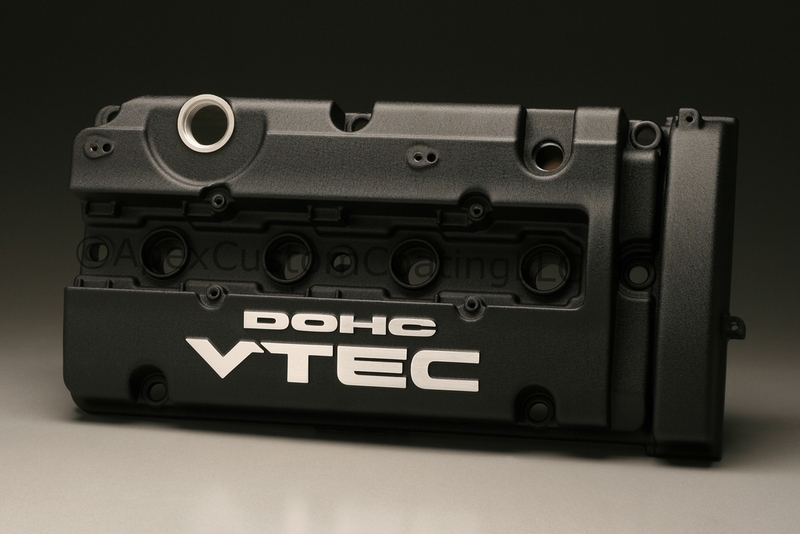 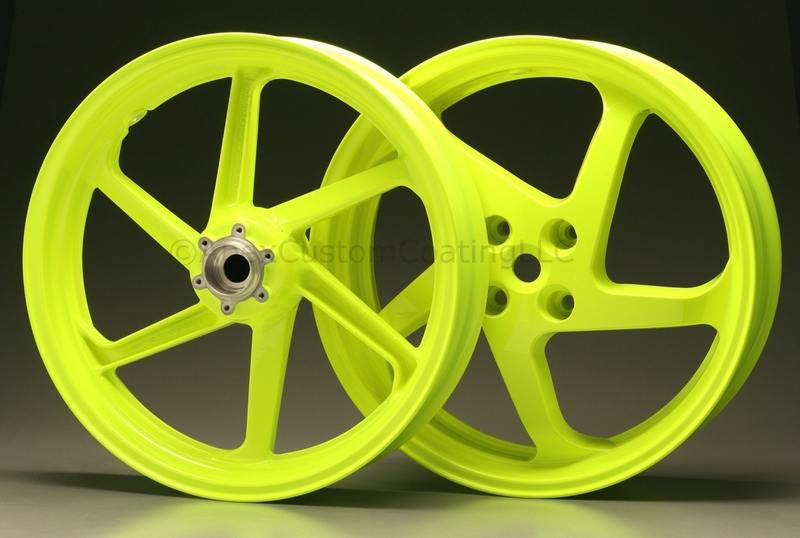 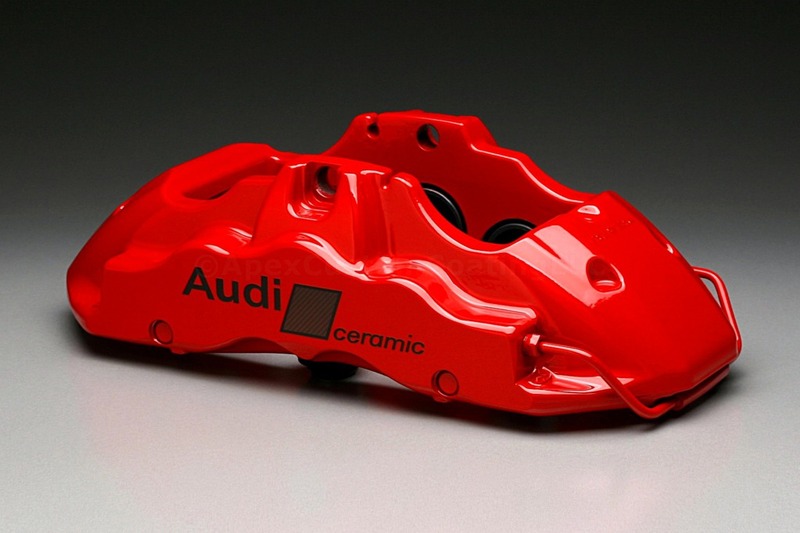 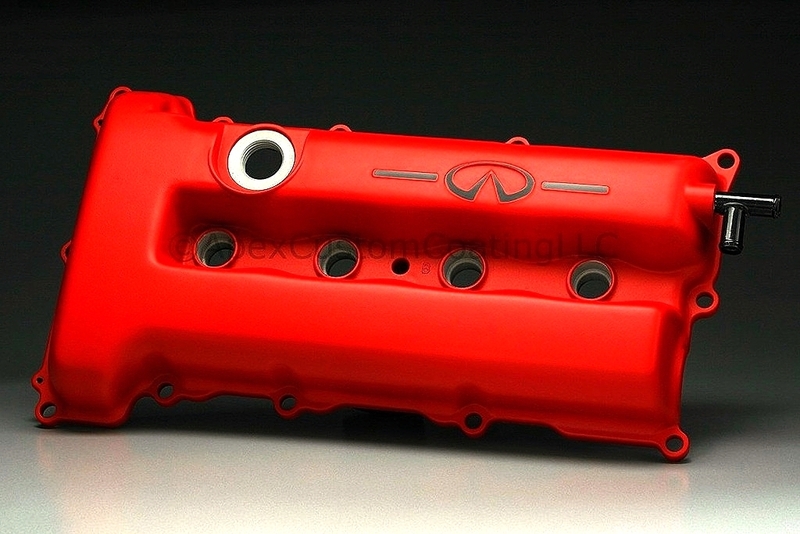 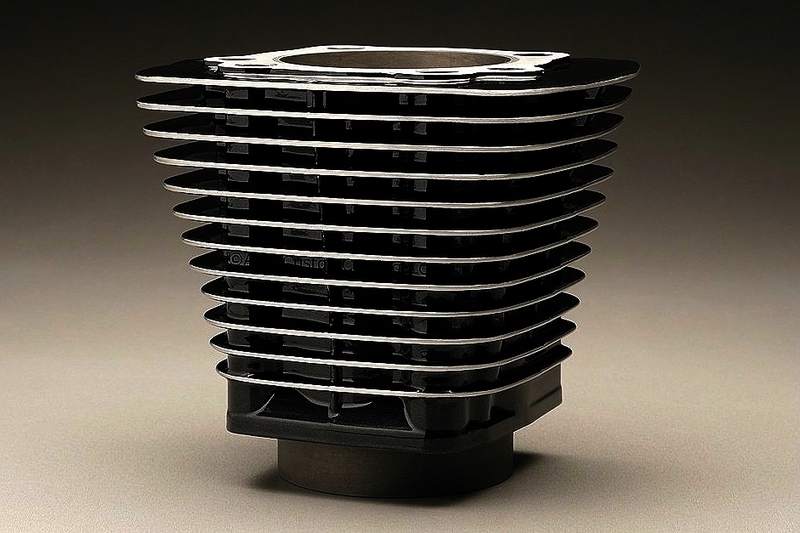 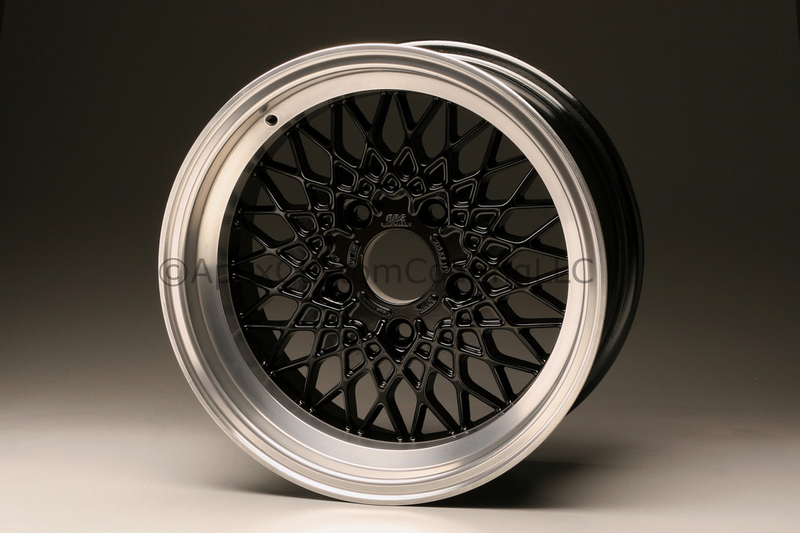 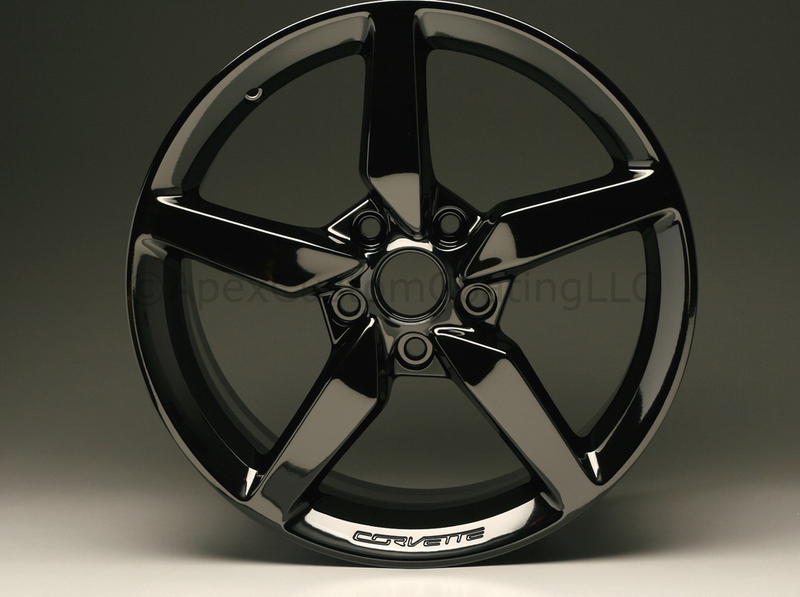 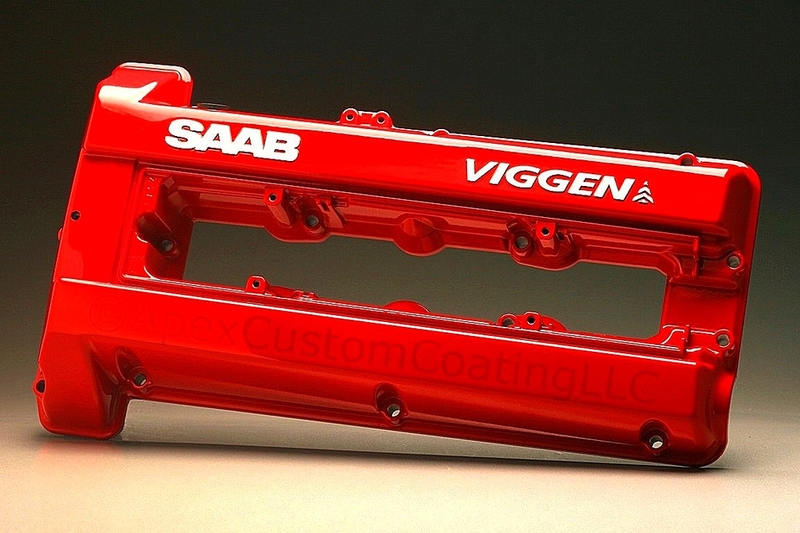 When details matter, choose the experts for your custom powder coating needs. 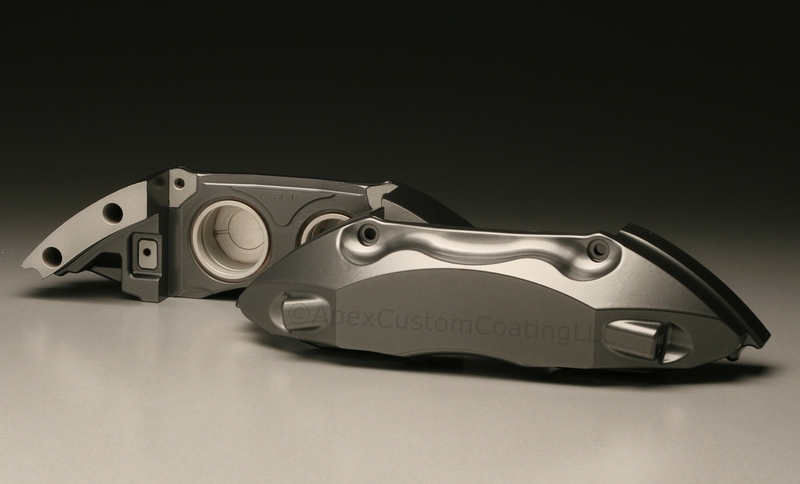 From start to finish, Apex Custom Coating will make sure your project is done right.